Mouse is rarely seen without one of his beloved pet mice. 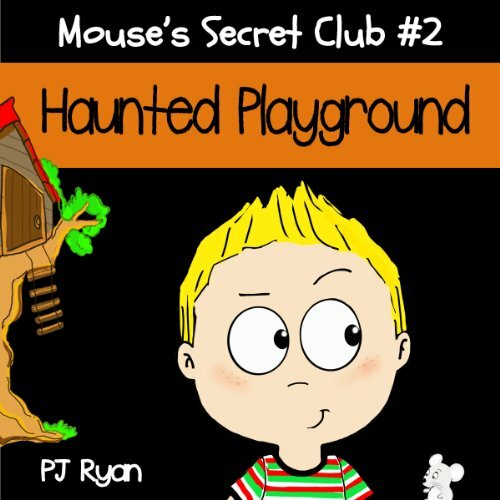 He is never far from his mystery solving best friend, Rebekah and now he has started his very own secret club. Join him, Rebekah and 3 other classmates as they set out to have a little fun creating practical jokes and magic tricks while hopefully staying out of trouble in the process. 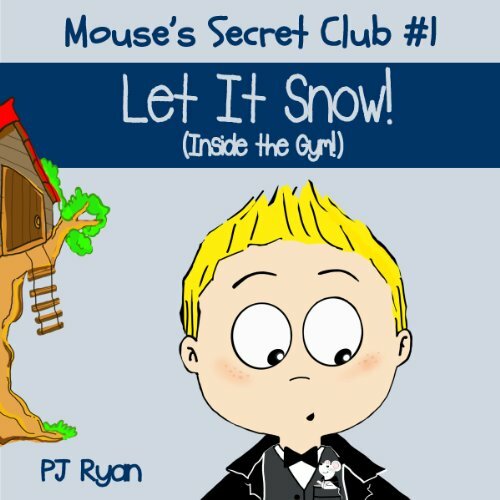 In Let It Snow, Mouse is determined to create a magnificent magical illusion for his classmates during the first week of school. He has the permission of the new principal and everything seems cool until it goes all wrong! Mouse is rarely seen without one of his beloved pet mice. He is never far from his mystery solving best friend, Rebekah, and now he has started his very own secret club. Join him, Rebekah, and three other classmates as they set out to have a little fun creating practical jokes and magic tricks while hopefully staying out of trouble in the process. It's Mouse's favorite time of year...Halloween! He and the members of his secret club plan to pull the scariest and best prank ever! 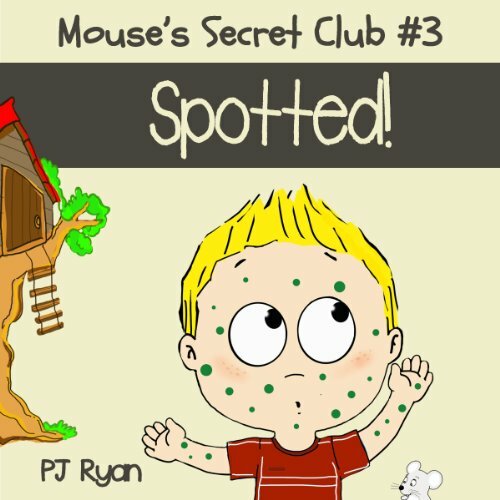 Mouse's Secret Club #3: Spotted! Mouse is rarely seen without one of his beloved pet mice. He is never far from his mystery solving best friend, Rebekah, and now he has started his very own secret club. Join him, Rebekah and 3 other classmates as they set out to have a little fun creating practical jokes and magic tricks while hopefully staying out of trouble in the process. Mouse is rarely seen without one of his beloved pet mice. 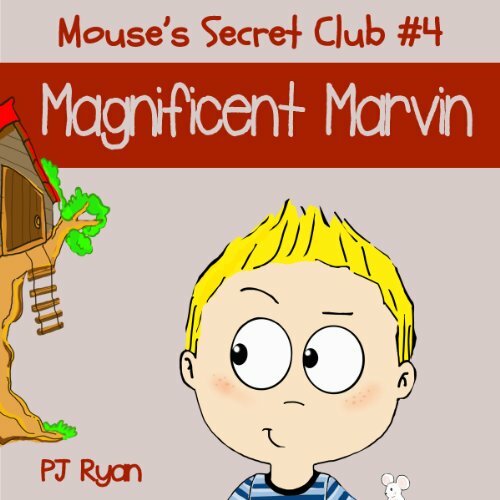 He is never far from his mystery-solving best friend, Rebekah, and now he has started his very own secret club. Join him, Rebekah, and three other classmates as they set out to have a little fun creating practical jokes and magic tricks while hopefully staying out of trouble in the process. 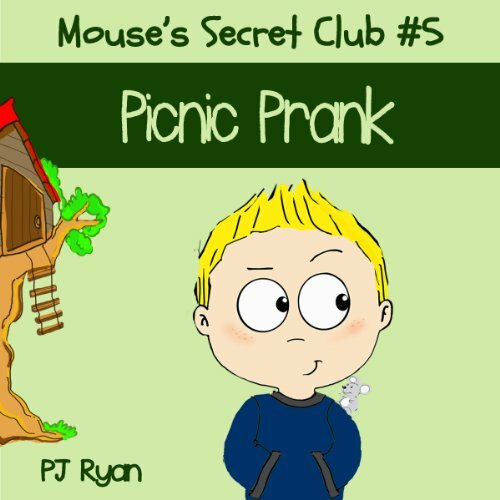 Mouse has planned a very special picnic for the members of his secret club. What's on the menu? Monkey brains, ogre eyeballs, and slimy snake guts! Which member of the club has the courage to dig in? Mouse is rarely seen without one of his beloved pet mice. He is never far from his mystery solving best friend, Rebekah, and now he has started his very own secret club. Join him, Rebekah and 3 other classmates as they set out to have a little fun creating practical jokes and magic tricks while hopefully staying out of trouble in the process. 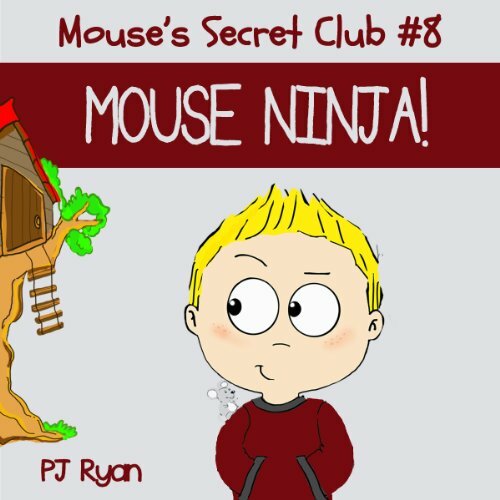 Mouse, along with the rest of the members of his secret club, is determined to win the prize for the best fundraising idea. What lengths will they go to in order for the adults to say yes to their project and which adult is deathly afraid of clowns? 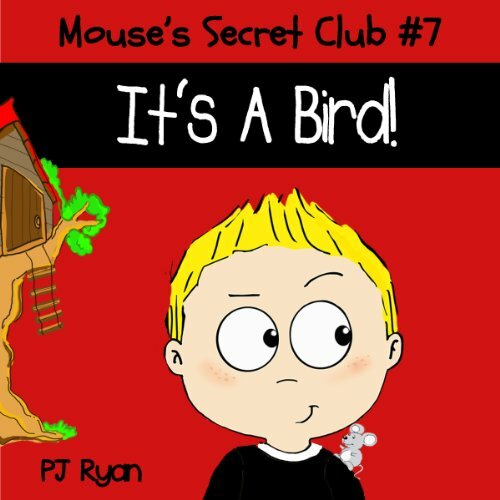 Mouse's Secret Club #7: It's A Bird! Mouse is rarely seen without one of his beloved pet mice. 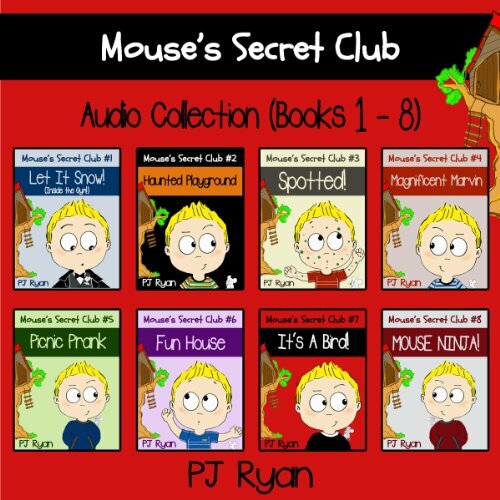 He is never far from his mystery solving best friend, Rebekah, and now he has started his very own secret club.Join him, Rebekah and 3 other classmates as they set out to have a little fun creating practical jokes and magic tricks while hopefully staying out of trouble in the process. Join him, Rebekah and 3 other classmates as they set out to have a little fun creating practical jokes and magic tricks while hopefully staying out of trouble in the process. Mouse is rarely seen without one of his beloved pet mice. 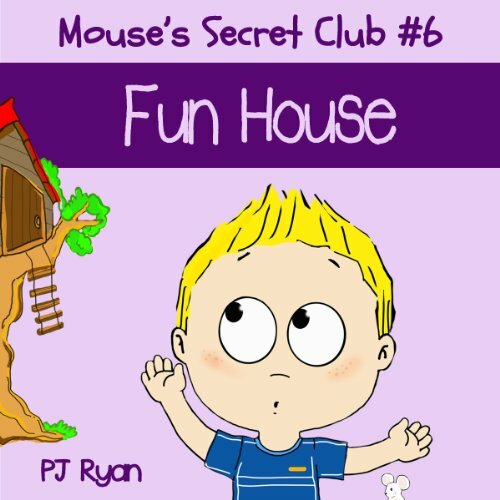 He is never far from his mystery solving best friend, Rebekah, and now he has started his very own secret club. Join him, Rebekah and 3 other classmates as they set out to have a little fun creating practical jokes and magic tricks while hopefully staying out of trouble in the process. Mouse is practicing his ninja skills all around school. Will his pranks work for a good laugh or will all of his best friends end up mad and confused? Or will the best prank be played on Mr. Ninja himself!